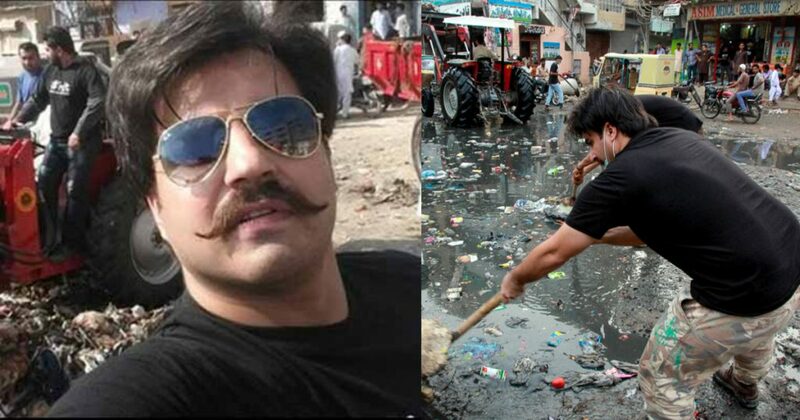 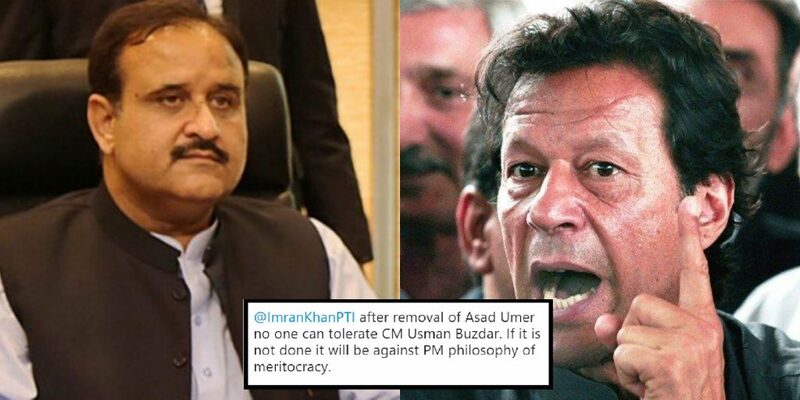 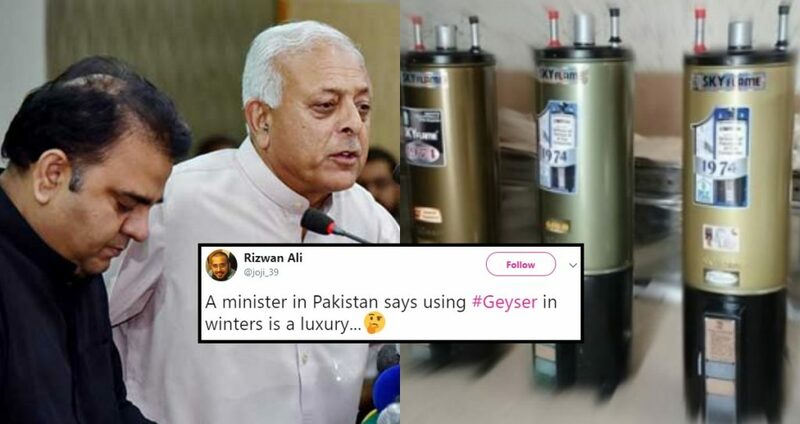 A PTI Minister Just Labeled Hot Water Geysers A “Luxury” And Pakistanis Don’t Know If They Should Laugh Or Cry! 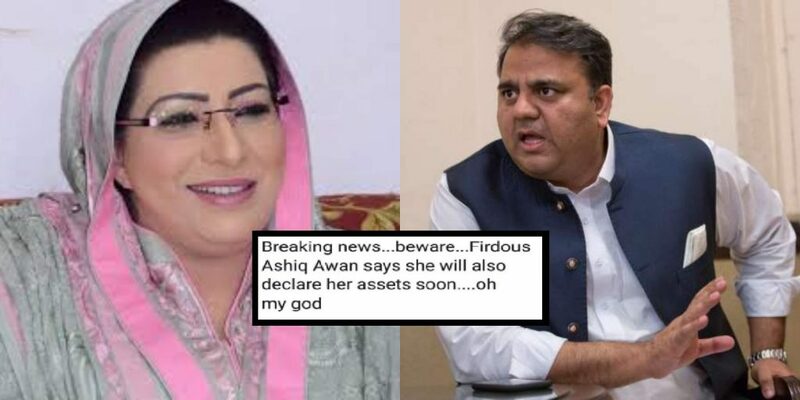 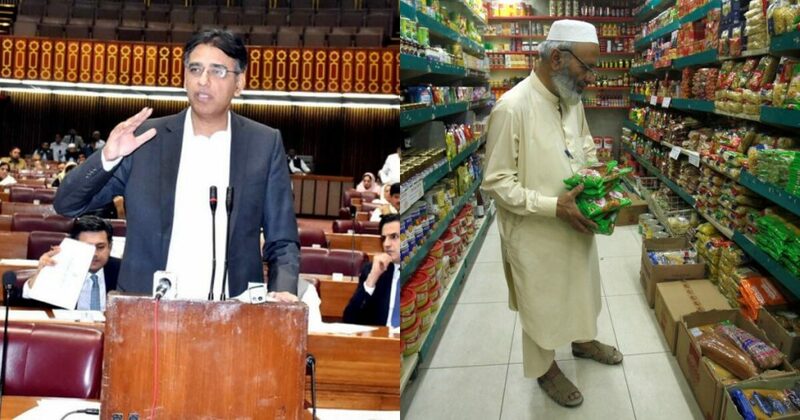 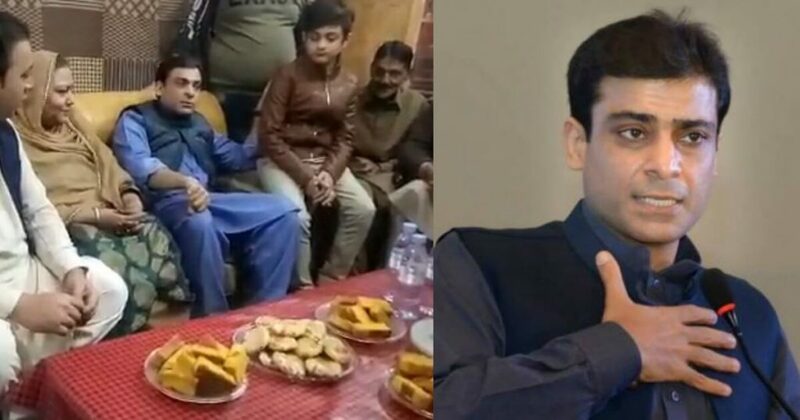 Here Are 15 Things That Changed In The New Mini-Budget And Finally, Thori Tabdeeli Nazar Arahi Hai! 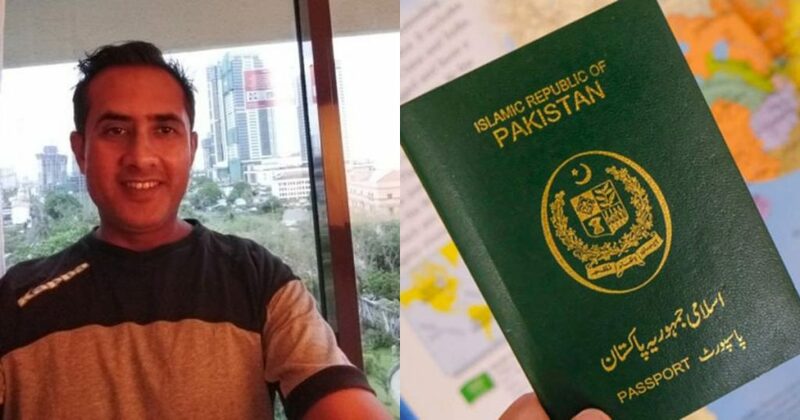 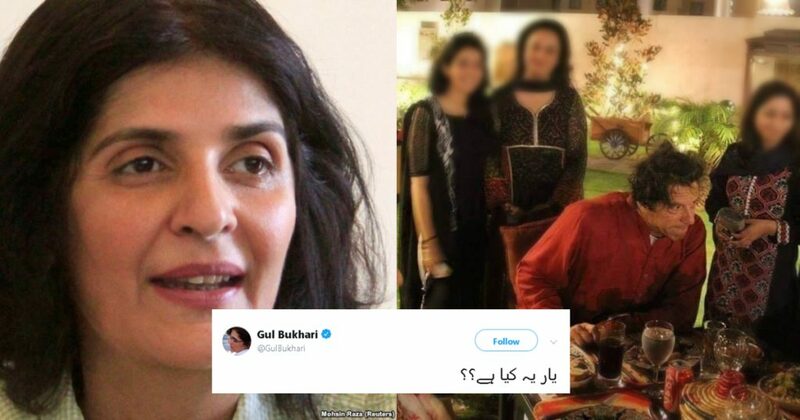 PM Imran Khan Allows Pakistan’s First Jew To Visit Israeli Occupied Palestine On Pakistan’s Green Passport! 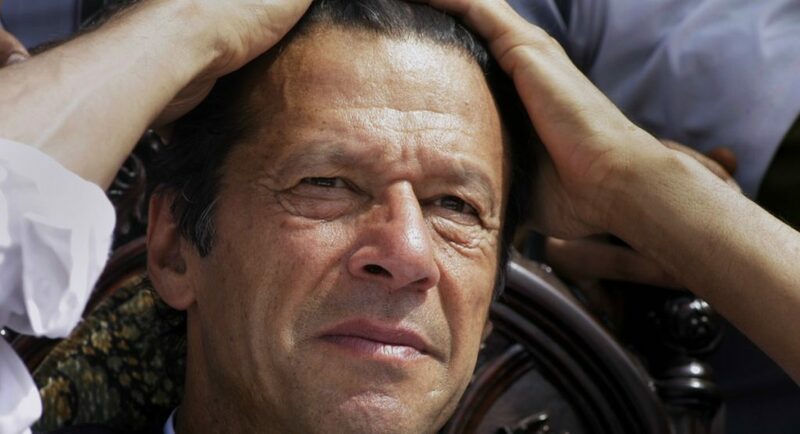 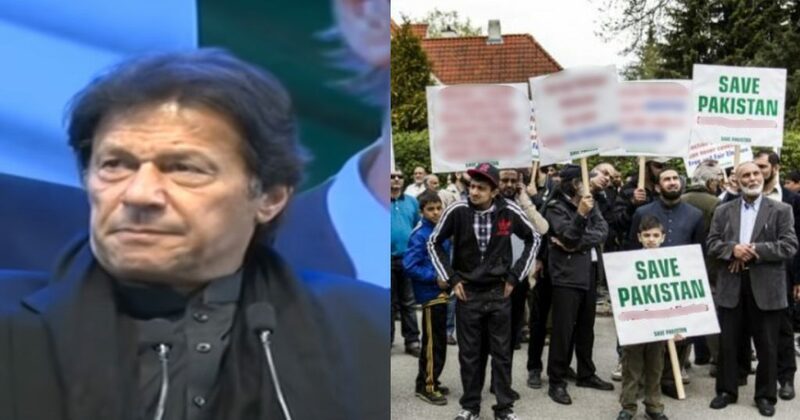 PM Imran Promises To Make Overseas Pakistanis Proud While Those Living In Pakistan Are Begging For Relief!